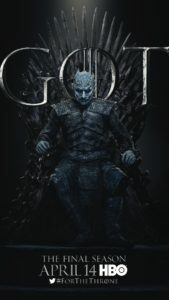 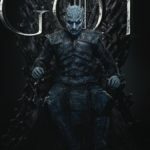 Following the announcement of MLB bobbleheads and a new Game of Thrones-themed beer, we now have some more material specific to the final season which will air in April. 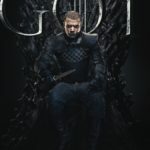 Each character poster was tweeted with a specific tagline, according to a report by Collider. 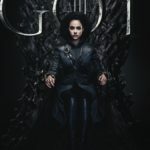 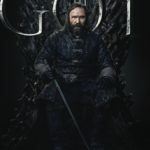 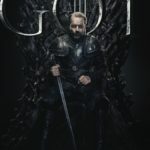 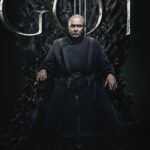 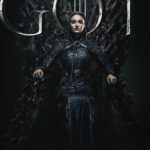 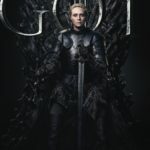 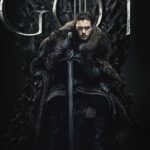 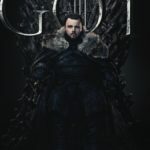 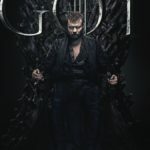 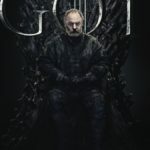 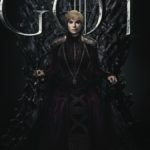 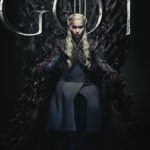 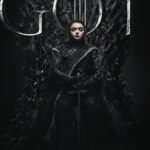 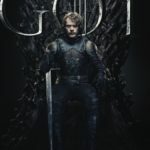 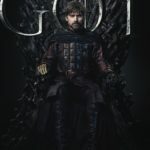 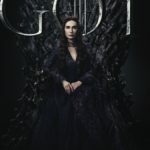 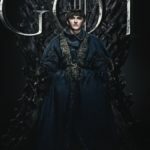 Some of the cast members like Emilia Clarke, Lena Headey, Sophie Turner, Gwendoline Christie, and Nikolaj Coster-Waldau have posted their posters on their Instagram accounts. 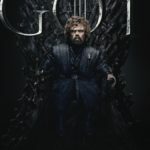 The final season of Game of Thrones will premiere on HBO on April 14.